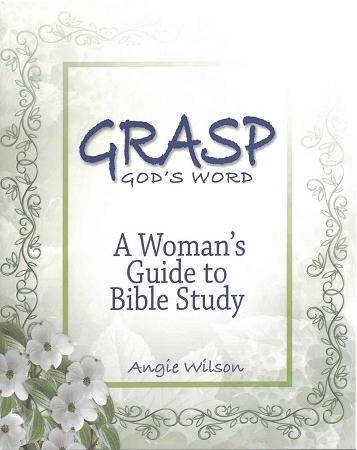 Written by a woman for women, GRASP offers practical ways to more thoroughly understand God's Word and, in turn, God Himself. Inside these pages you'll find extremely simple, yet poignant, advice that will help you understand the Bible. You'll also find workbook pages, with examples, that you can use as you put Angie's tips into practice and begin to see God more clearly in the pages of His Word.